Mike McLaughlin and Ger Walsh are graduates of the School of Architecture at UL and now work together at Fab Lab Limerick educating makers of Limerick (and further afield) about digital technologies. They also have their individual design practices, researching and exploring everything from small-scale furniture to city-scale social developments. For this week’s Workspace Social, Mike and Ger will give an overview of the types of making they are exploring through their roles at Fab Lab as well as personal projects. Join us for lunch as we assemble and decorate our digitally-fabricated Christmas tree and ornaments for Ormston House! 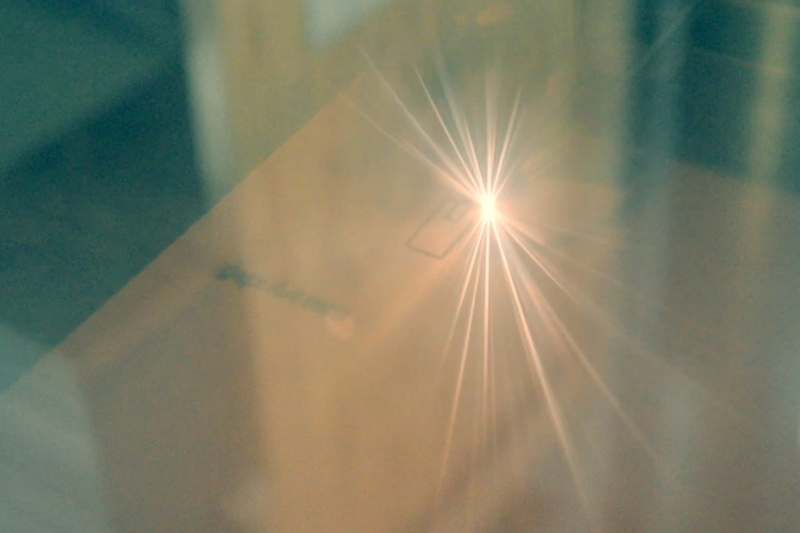 Image: laser-cutting in action, courtesy of Fab Lab Limerick.